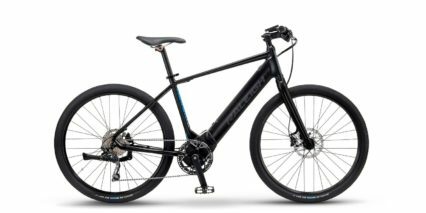 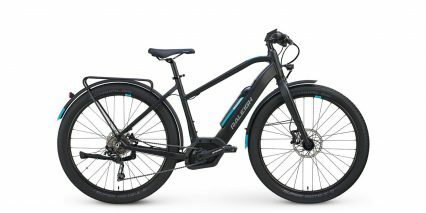 The Raleigh Tekoa iE is a powerful hardtail electric mountain bike that feels sturdy, well balanced and light weight thanks to its air fork and custom frame. 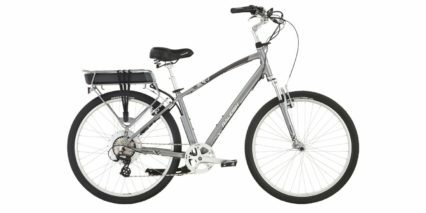 I like the dark silver color scheme… and that’s good because it’s only available in one color and frame style (traditional diamond high-step). 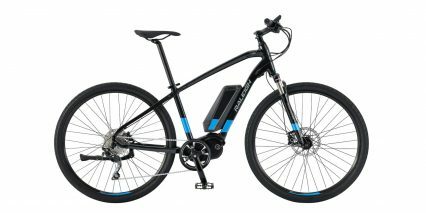 With three frame sizes to choose from and a two year comprehensive warranty from a well established company, the Tekoa iE is a solid option for off-road riding and since it’s Class 1 (pedal assist only up to 20 mph) it’s the most widely accepted type of ebike for use on trails. 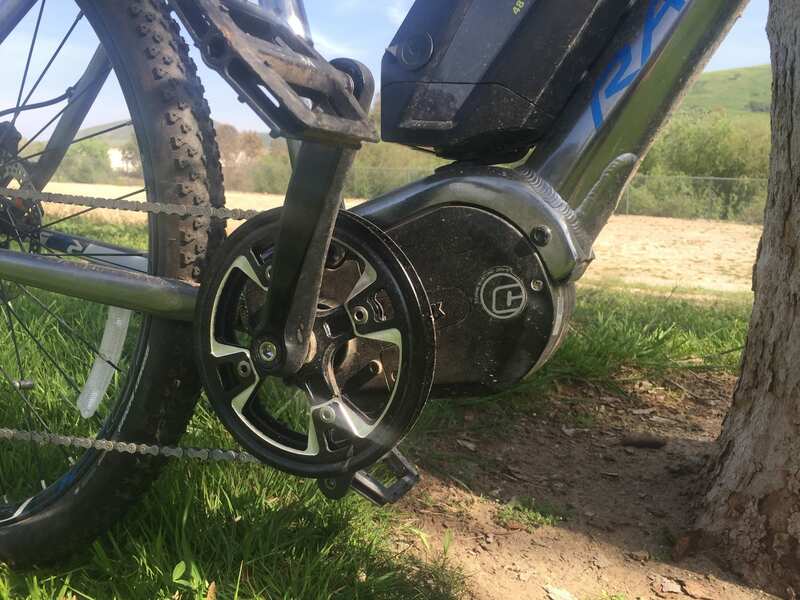 I loved the power of the mid-drive motor and was impressed with how quietly it operated but that’s due in part to the more limited range of speeds that the motor can spin at. 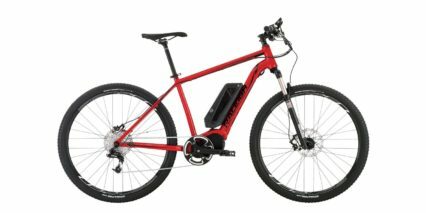 It’s more of a slow-steady motor vs. fast-responsive and that’s fine for climbing… I topped a major hill without standing up and did so in record time… One concern here is the lack of shift-sensing which makes changing gears while climbing a potentially damaging operation. 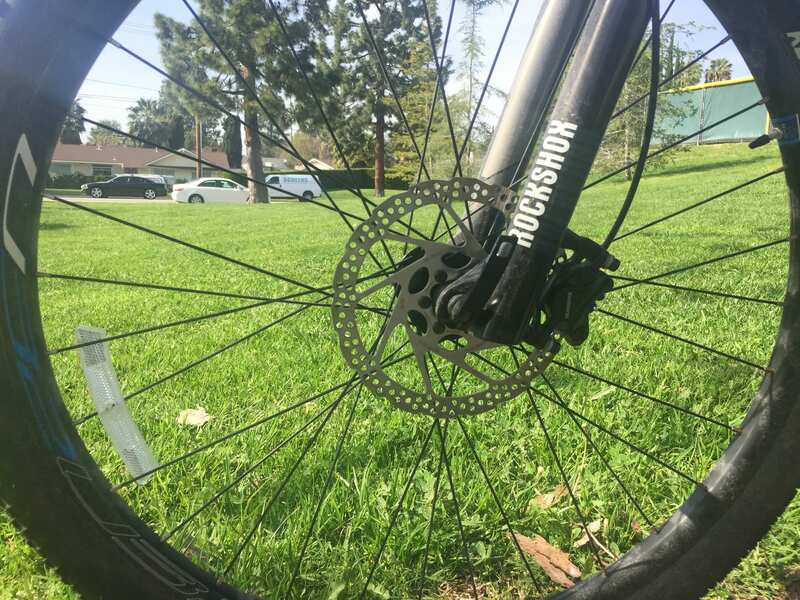 The motor responds mostly based on pedal torque and there are no brake lever inhibitors so there were times where I reduced pedal strength (but kept pedaling to help gears tradition) only to have the motor kick in and mash the gears again. 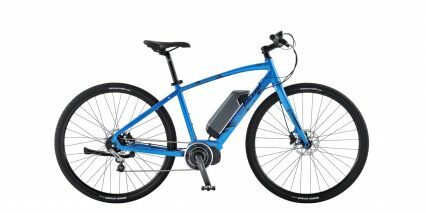 The removable 6.1 lb battery can be charged on or off the bike and pairs nicely with the removable wheelset for easy transport or maintenance. 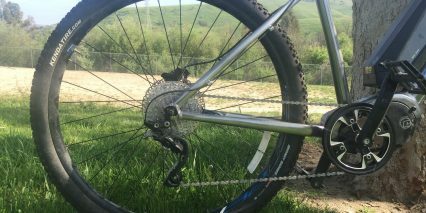 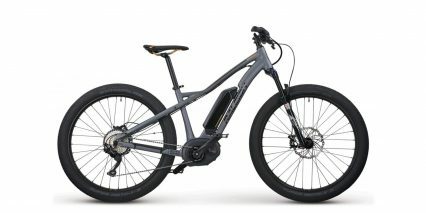 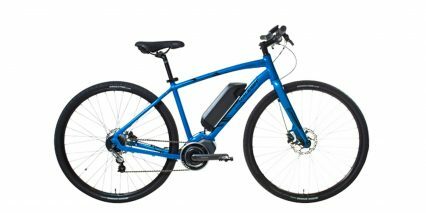 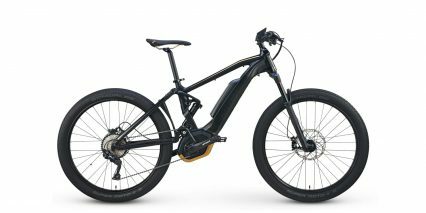 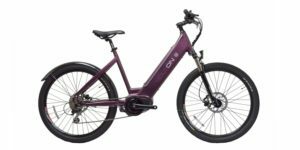 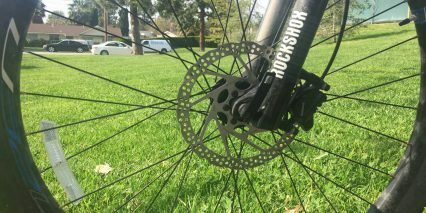 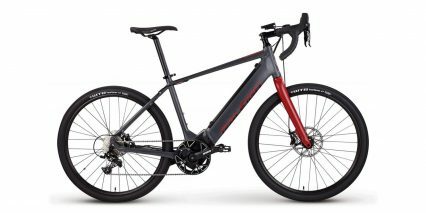 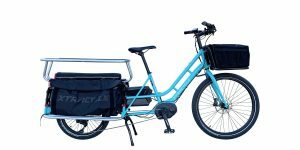 The 29″ tires felt stable and raised the entire platform ~2 inches over the very similar IZIP E3 Peak which is a 27.5″ hardtail with the same drive system. 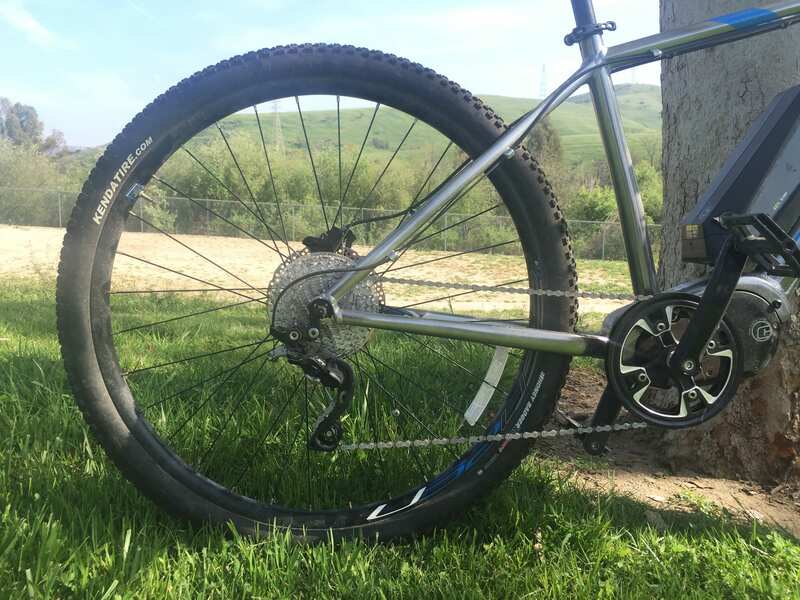 I like that the E3 Peak has frame and fender mounting points and thru-axles vs. standard skewers on the Tekoa iE, my initial thought was that the Tekoa iE was more trail/mountain oriented and that’s why it didn’t have so many mounting options (perhaps this keeps the frame stronger?) 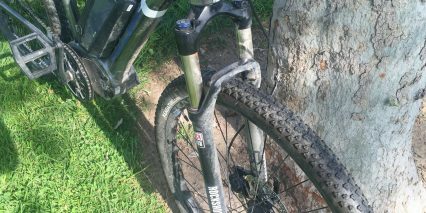 but then to see standard skewers on it made me wonder why they hadn’t gone with the upgrades like the E3 Peak. 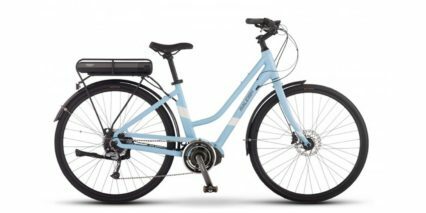 In any case, they sell for the same price and offer the same warranty… the choice is easy if you’re tall because the E3 Peak doesn’t come in 21″ only 17″ and 19″. 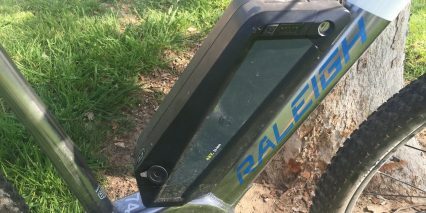 The display panel is large, backlit (and light sensing so you can’t turn the light off) and while it does swivel it’s permanently fixed. 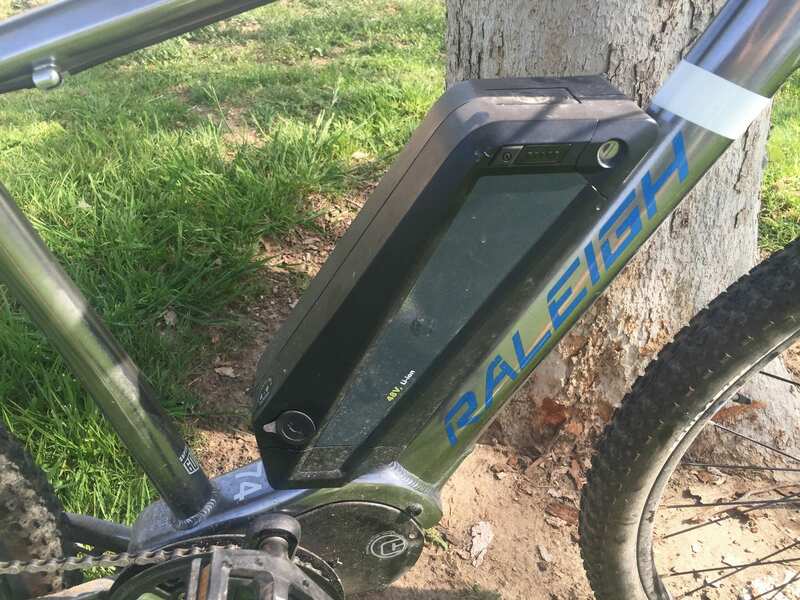 You don’t get USB ports or anything super fancy but the button pad feels durable and water-resistant (though the buttons take more force to click sometimes). 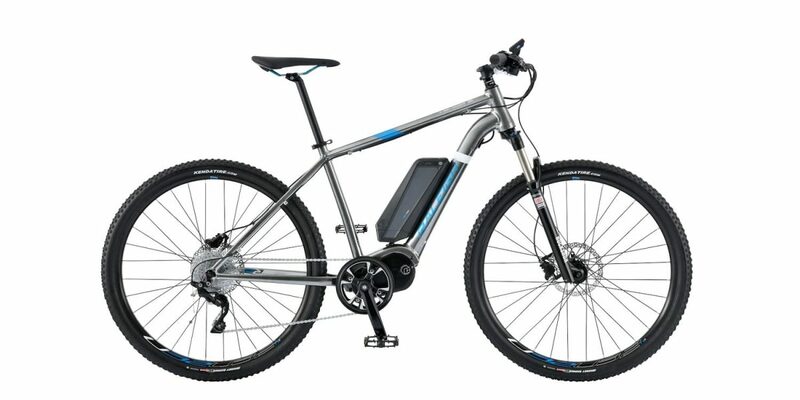 It’s easy to use with four levels of assist offering increasing power… and draining your battery quicker. 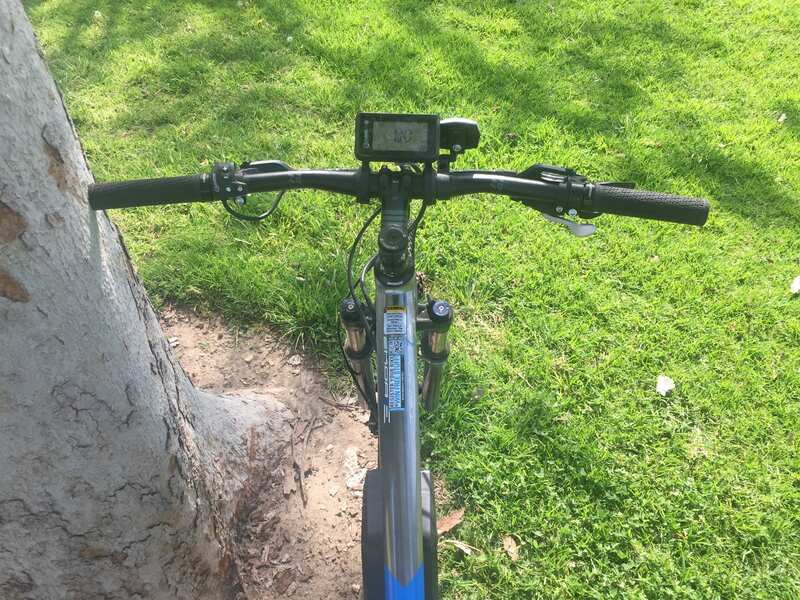 There is a zero level and to access it you need to hold the power button for a couple of seconds in assist level 1 which isn’t super intuitive. 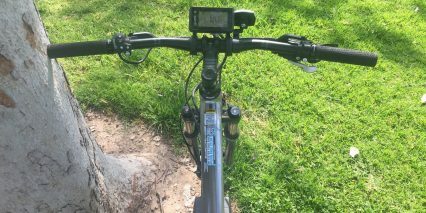 You can switch from mph to kph by holding the box icon button. 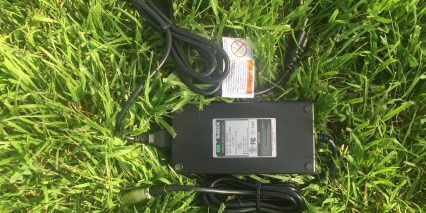 This is one of the TranzX systems that requires the battery to be switched on separately from the display so it takes longer (there’s even an 8 second countdown for the display) but once it’s on the system works well. 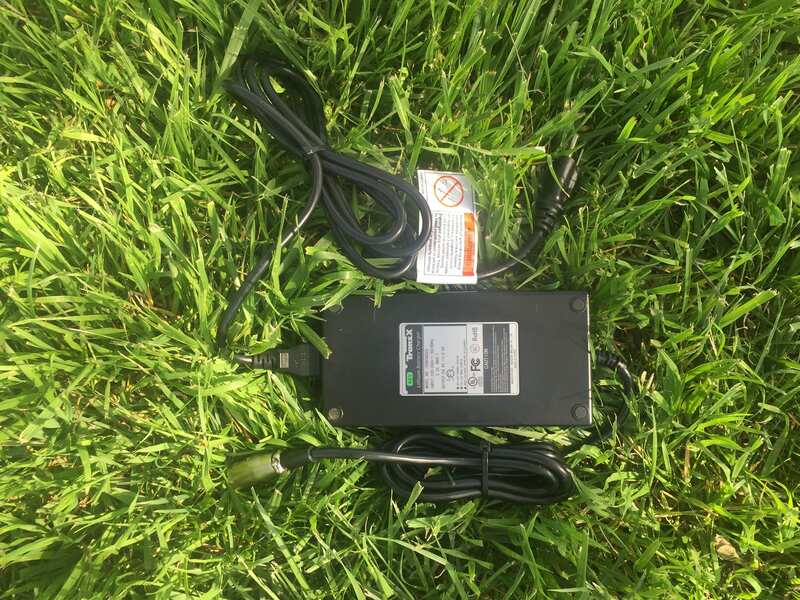 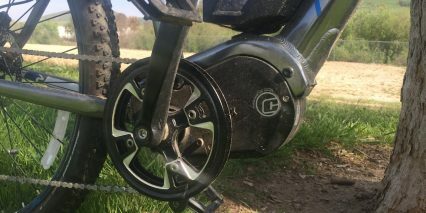 If you add the $50 boost button you can activate it by pressing another power button then holding the 6 or blank buttons for 6 mph or 20 mph operation respectively. 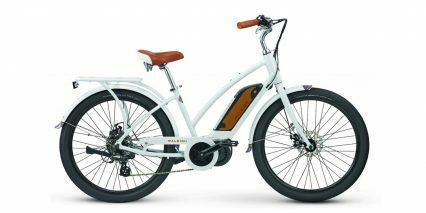 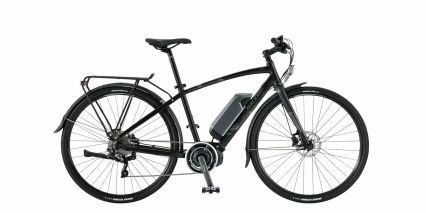 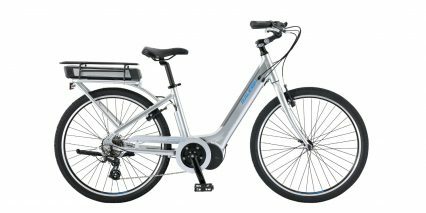 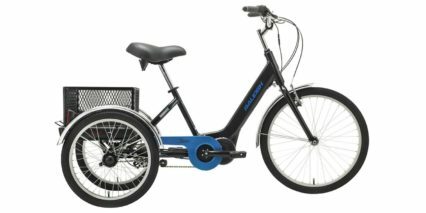 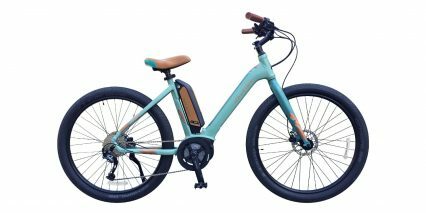 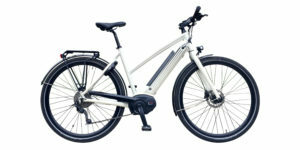 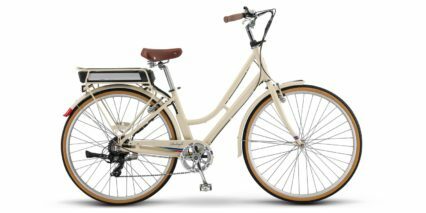 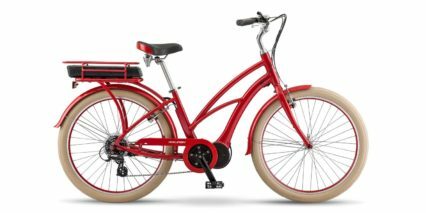 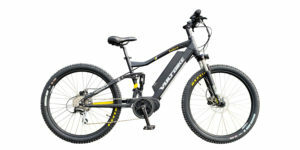 Note that this will transform the electric bicycle into a Class 2 and potentially limit where it can be operated legally. 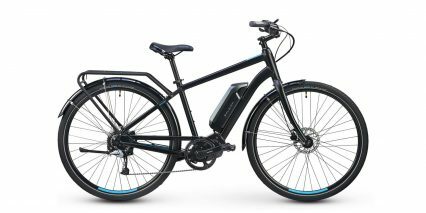 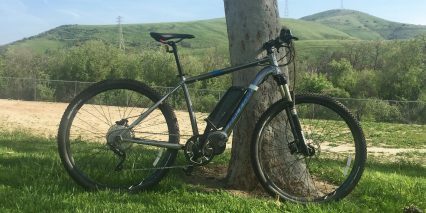 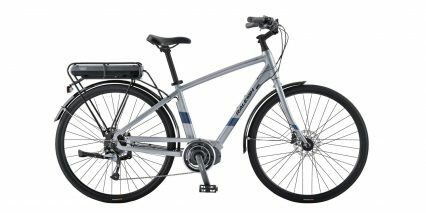 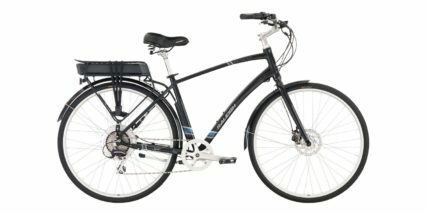 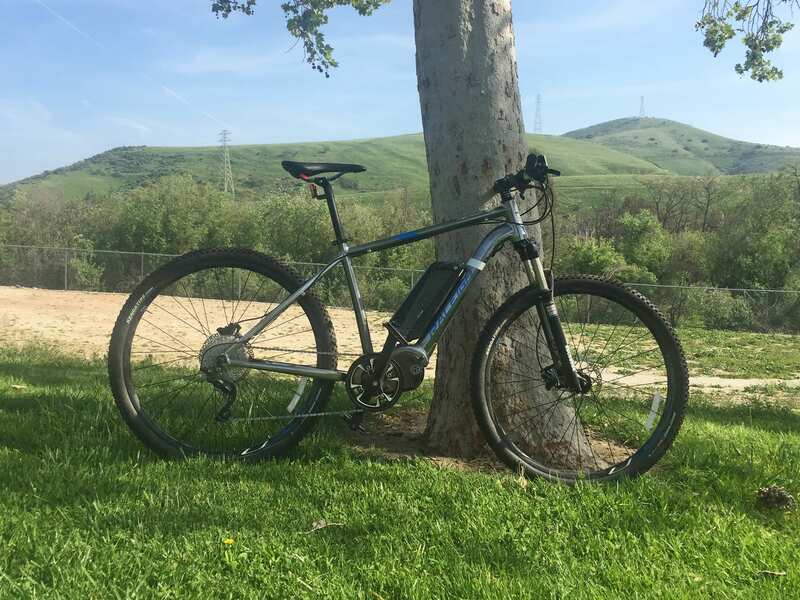 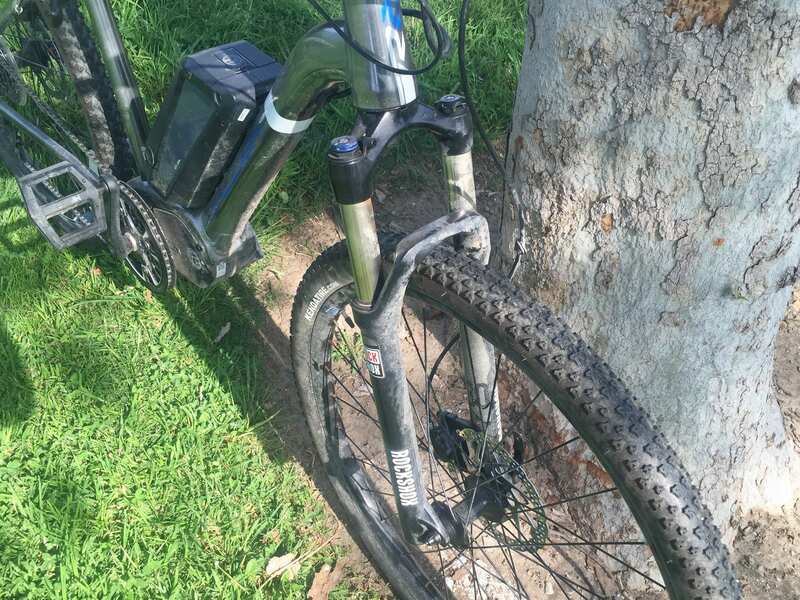 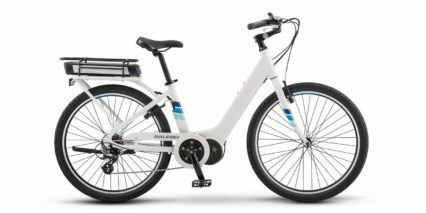 Hello, I have the 2015 version of this bike and it’s a great mountain bike, I have been looking at the 2016 Izip E3 Dash for a commuter, I wonder if the batteries are interchangeable.